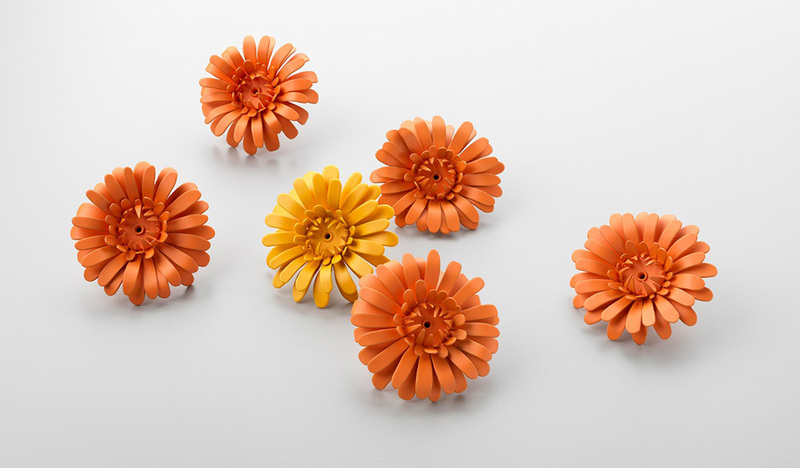 Good Design Australia today published entries to the Australian Good Design Awards with a record 530 entries received representing the highest number in the program’s 60 year history. 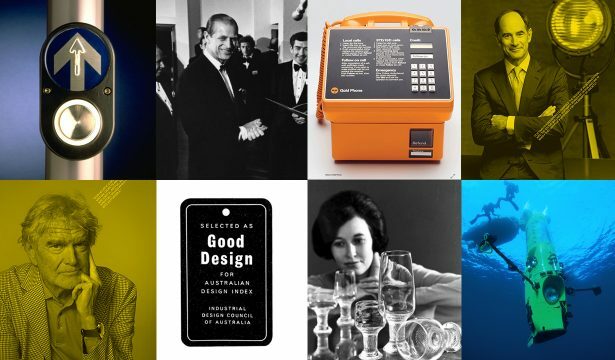 The Good Design Awards is Australia’s only international design awards program and has been promoting the value and importance of design since 1958. Entries to this year’s Awards span 10 main design disciplines making it one of the most diverse design awards in the world. “We were anticipating a high number of entries being our 60th Anniversary year and this is a very pleasing result,” said Dr. Gien, CEO of Good Design Australia. “The diversity and quality of submissions is just as important, if not more, than the quantity as this is a positive reflection of the ever expanding field of professional design. I’m extremely proud that the Awards have attracted everything from high-rise buildings, trains, electric bikes, apps and software systems, service designs right through to fashion design and projects that represent design for social impact,” said Dr. Gien. Standout entries this year include a world first solar powered train, the world’s largest lithium-ion battery system in South Australia, a multi-directional elevator, an eco-coffee cup made from wasted coffee bean husk and a special memorial concept designed in memory of the floral tribute following the 2014 Martin Place siege (pictured above) to name a few. 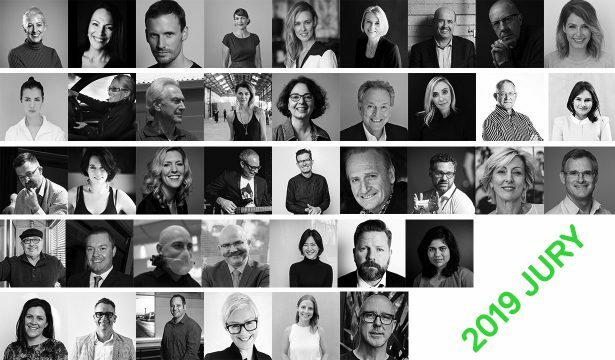 All entries will be evaluated by an Australian and international Jury next week at Fox Studios in Sydney with winners announced at the 2018 Good Design Awards Ceremony at the Sydney Opera House on 17 May. Tickets to the special 60th Anniversary Awards Ceremony will go on sale in the coming weeks.